Khorosho Productions: New Pulp Alley and Statuesque Asylum figure available to order! New Pulp Alley and Statuesque Asylum figure available to order! 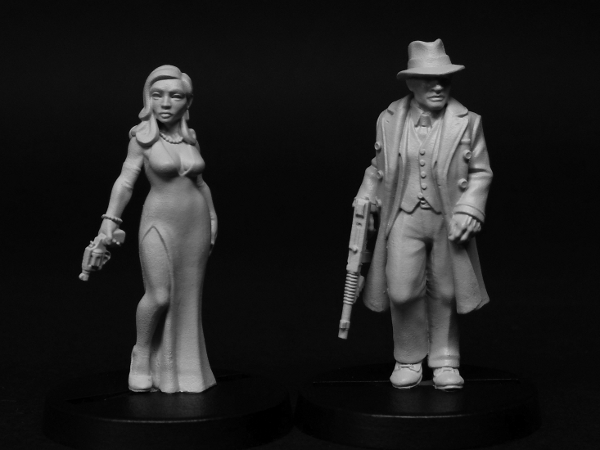 Statuesque Miniatures and Pulp Alley are pleased to announce we are taking Pre-Orders for our next Pulp Alley figures: DA Denton and Red Queen. DA Denton and Red Queen are available at a Pre-Order price of only £6 for the pair, saving 20%! 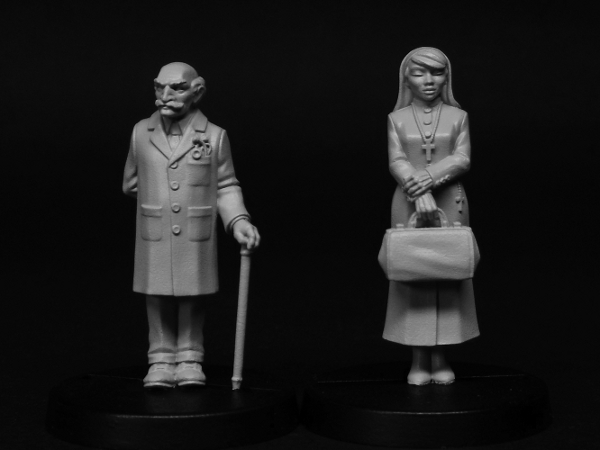 Two new characters from Statuesque Asylum are also now available for Pre-Order: Doctor Strukov and Sister Anaesthesia. Doctor Strukov and Sister Anaesthesia are available at a Pre-Order price of only £6 for the pair, saving 20%. Finally, as the special offer early in September sold out very quickly (before many people had even spotted it! 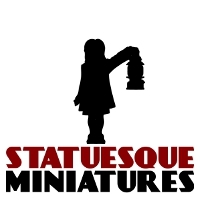 ), the Mei-Lin Mayfair and the Hong Kong Killer Fembot deal has returned at Statuesque Miniatures, following a restock. Available for only £21, this offer saves you £3.25. However, stock is still very limited so grab them now before they're gone! All offers will run until 15th of October 2014. Please note that any orders containing a pre-order item will not be posted before the 15th of October.